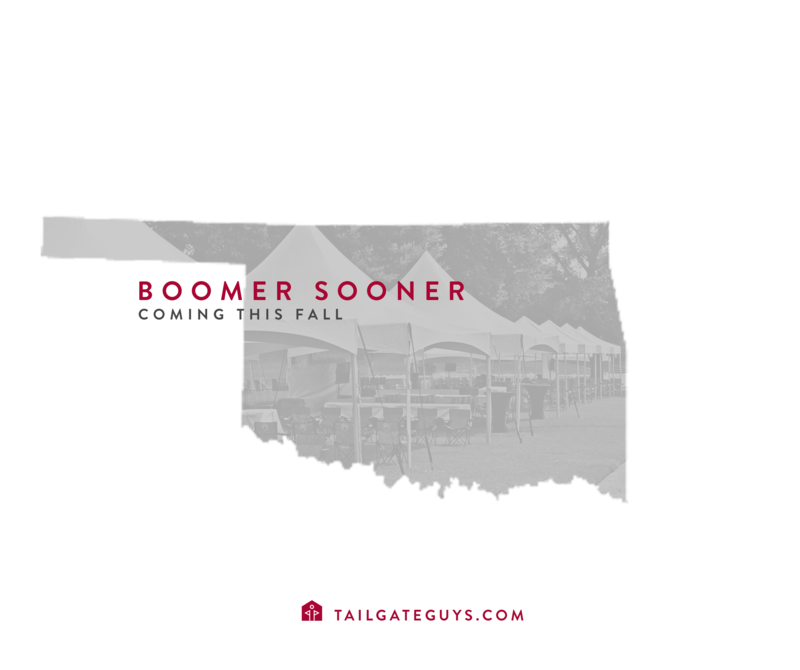 The University of Oklahoma and Tailgate Guys will collaborate to expand upon the game-day experience in Norman through a new partnership to provide turnkey tailgating solutions for Sooner fans for all home games. Reservations will be available to Sooner Club members during an exclusive reservation period opening on July 10th with sales open to the public following. For more information on reservations, email ou@tailgateguys.com. “We look forward to working with Tailgate Guys and the additional opportunities that they will provide our fans and supporters” said Patrick Nowlin, Assistant AD at Oklahoma. Tailgate packages in Norman will be located just steps from Gaylord Family-Oklahoma Memorial Stadium and will be limited to around sixty tailgate locations. All Oklahoma operations will be managed from Norman, Oklahoma and will report to Tailgate Guys’ West Vice President, Will McClain. Tailgate Guys, founded in 2009, works with campuses and in bowl games around the Southeast, Atlantic region, and with the addition of the University of Connecticut, the Northeast. Current partners include Auburn University, Texas A&M University, the University of Florida, Georgia Tech, the University of Texas, the Peach Bowl, the Cotton Bowl, Texas Christian University, the University of Alabama, University of North Carolina, Virginia Tech, Wake Forest University, UConn and Penn State University. For the past eight years, Tailgate Guys has become the leading tailgate provider in the United States. Tailgate Guys is excited to add the University of Oklahoma to the family.